It’s another time of the year to be merry and drunk! Yes, to get drunk. I know how we, Filipinos, throw our parties and since the holiday season is just around the corner, adding some bottles of spirits on our grocery list is already a part of tradition. The table’s never complete without it, eh? However, there are things we cannot control when we’re wasted. Something that we learned from our past being a laughing stock at a party, hitting anyone that gets in our way or worse, sleeping with a blanket full of puke and a hammering hangover the next morning. But really, how does one get away from it? I also asked myself the same question after I got so drunk at our company’s year-end party. Just imagine a guy so wasted in a red, puffing face, talking loud in a conyo way. Ghaaad! That was my drunkest ever! Anyway, I already did the research for you, my partners for change (hahaha!). Here are some tips on how to ditch your wasted self this holiday season. You might not be able to resist the craving, but there’s nothing wrong in trying. Get hold of your budget. 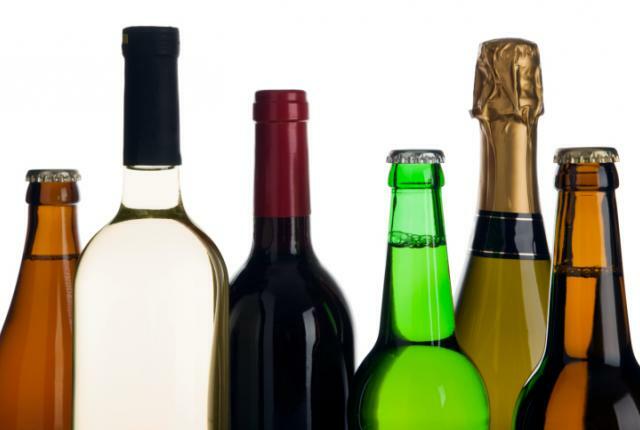 When shopping at a grocer, make sure to limit the number cans/bottle of liquor you buy, same when going to bars. Purchase liquor based not on how many you can afford but on how many you can take. 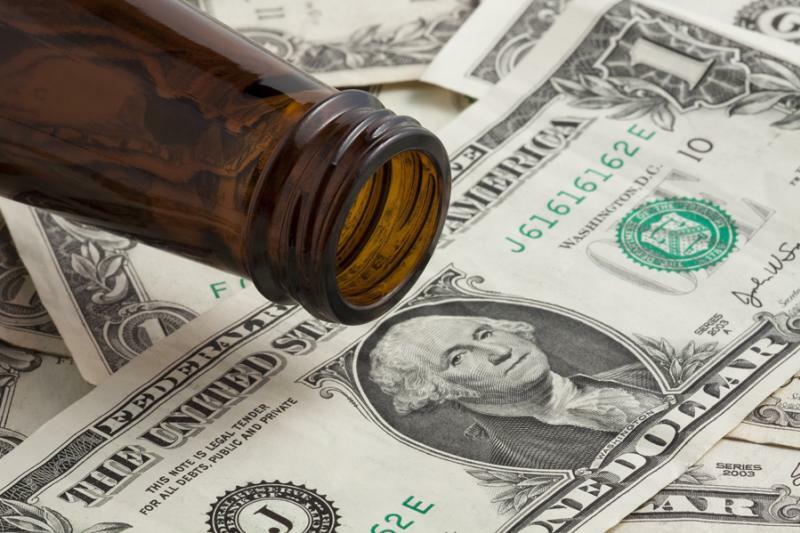 You wouldn’t want to get drunk and get broke at the same time, right? 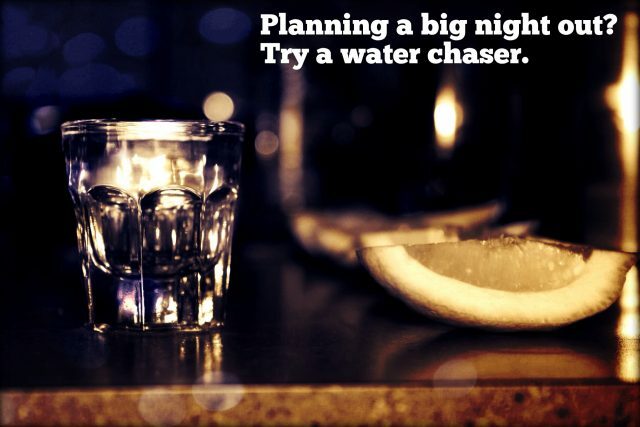 Drink water before, during, and after your drinking binge. Water can help your body with alcohol absorption. It can also be your hangover remedy. Alcohol dehydrates your body, so the more water you drink, the more fluids you replace and the better you will feel. Don’t ever forget to give yourself something to munch. A protein-full with considerably fatty snack in between your liquor session will help you slow down the effect of the alcohol to your system. It’s best if you eat before you drink. It will help you last for a glass or two more. 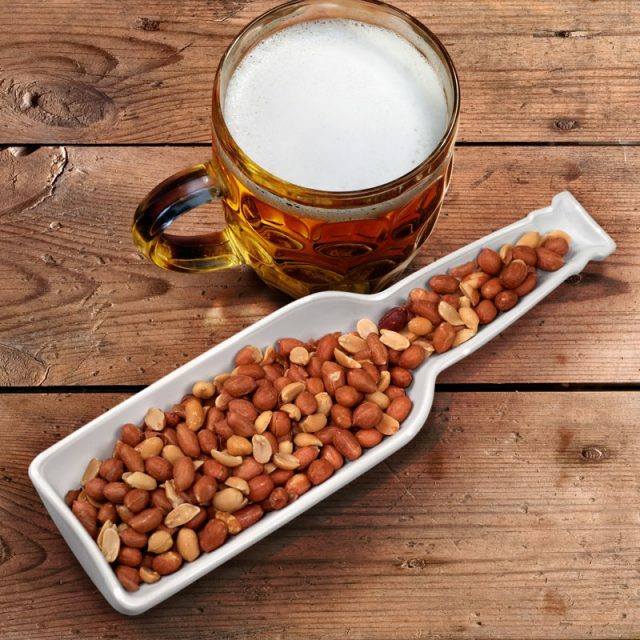 You will be in a very tough situation if you stress drink. Consider holding it for a longer time. Have a nice talk with your mate or find something you can shift your attention to. If you must drink one after the other, try to massively dilute your alcohol with non-alcoholic choices such as half-fizzy lemonade, flavored soda, or sparkling water. I know you can’t finish a bottle of Red Label or a Bacardi alone. 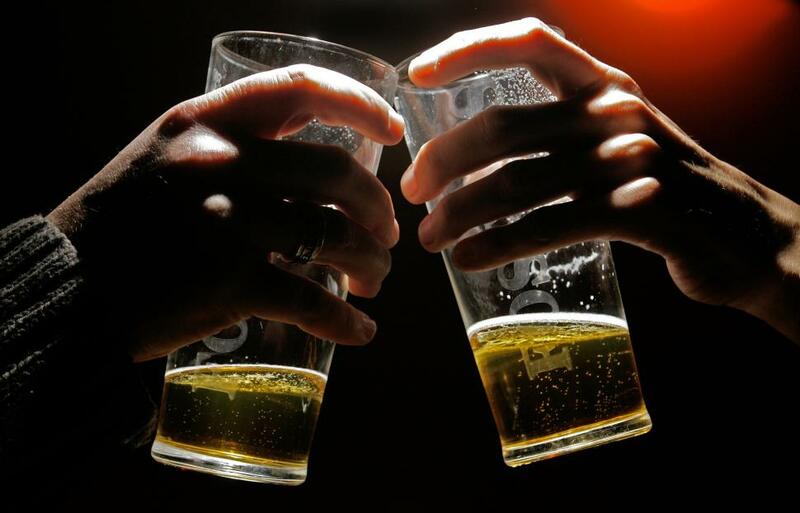 Always look for someone to drink with, but it’s much better if you drink in a group. 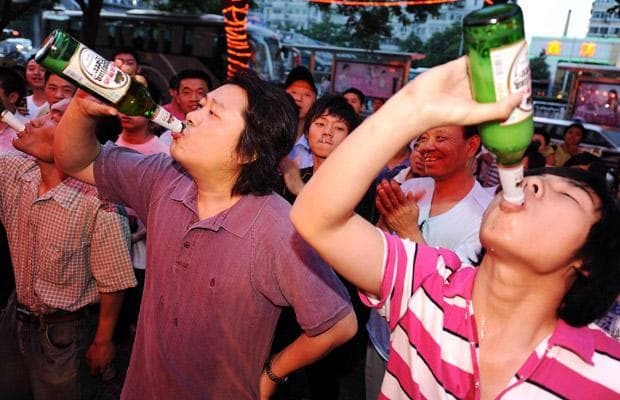 It’s easier to stay sober when you see everyone around you is getting drunk. This is always the best and the most effective tip. It’s you who holds the glass. It’s you who decides if you would drink it or pass it on. 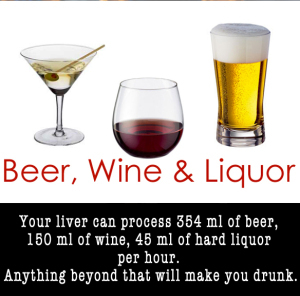 Once the alcohol gets into your liver, it will be transported to your brain through your blood and veins. Then, the rest will again be charged to another epic experience. 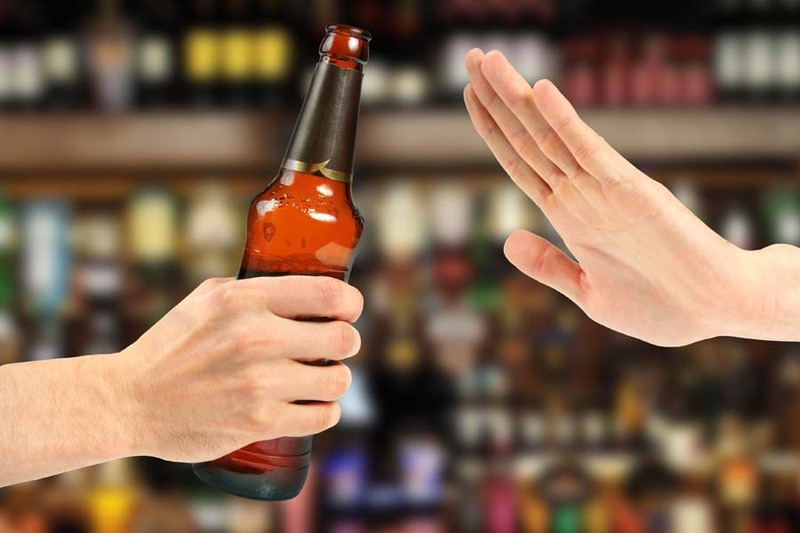 Alcohol can be addictive and can break relationships. It’s a warning. I know how you love your friends, but sometimes, we have to firm and say “no” especially when you’re trying to control your alcohol intake. Next articleNCCC Supermarket Calinan Now Open!